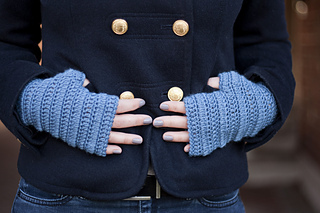 Worked from the top down, Simply Classic Mitts are a wardrobe staple that you’ll enjoy for years to come. New and advanced crocheters will love having this go-to, unisex pattern in their gift crocheting arsenal. 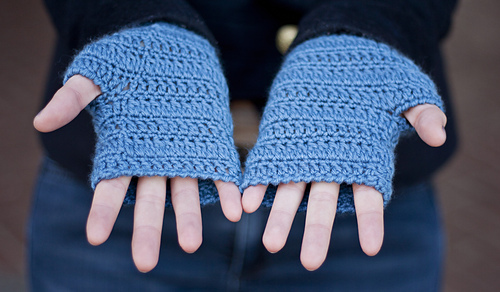 Simply Classic Mitts pattern comes with 5 sizes from pre-teen to adult. 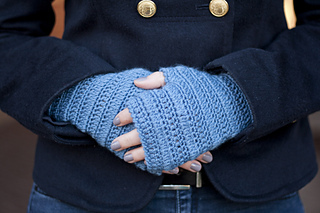 Keep your mitts basic in a solid color, or jazz them up with a variegated, self-striping or sparkly yarns.